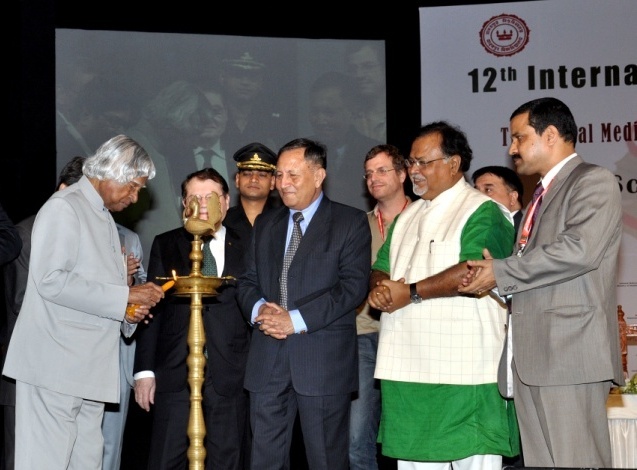 Dr. APJ Abdul Kalam inaugurating the 12th International congress of the International Society for Ethnopharmacology (ISE) on “Traditional Medicines and Globalization- Future of Ancient Systems of Medicine” at Kolkata in 2012; which leads to the formation of Society for Ethnopharmacology, India (SFE-India). We are very much grateful and thankful to him for his great inspiration. In his Inaugural lecture Dr. APJ Abdul Kalam focused on “Dynamics of Ethnopharmacology”. We would like to request to Join this event and explore the opportunities.